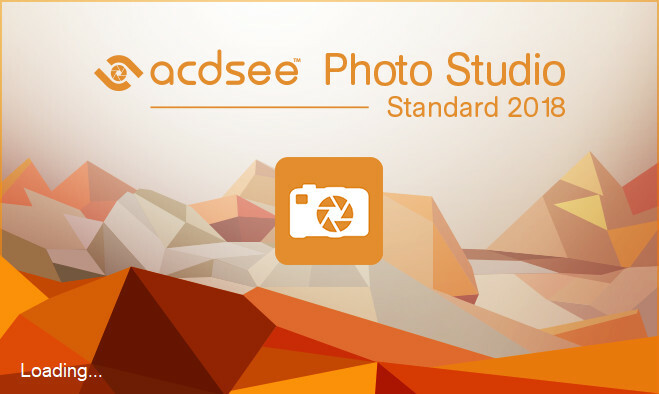 ACDSee Photo Studio Standard 2018 stands up to the demands of modern image processing. Photo Studio Standard 2018 continues to offer trusted, efficiency-driven digital asset management tools paired with photo editing essentials for the practical amateur. With productivity-based improvements, such as mobile syncing, streamlined importing, improved facilities for keywording and categorizing, and much more, Photo Studio Standard provides all of the fundamental elements you need for your photography workflow.